What will your mark be? This week marks NAEA's Annual Convention, this year held in Seattle, Washington. It's a yearly opportunity to re-connect with art educators from across the country and beyond, while re-energizing my classroom practice. 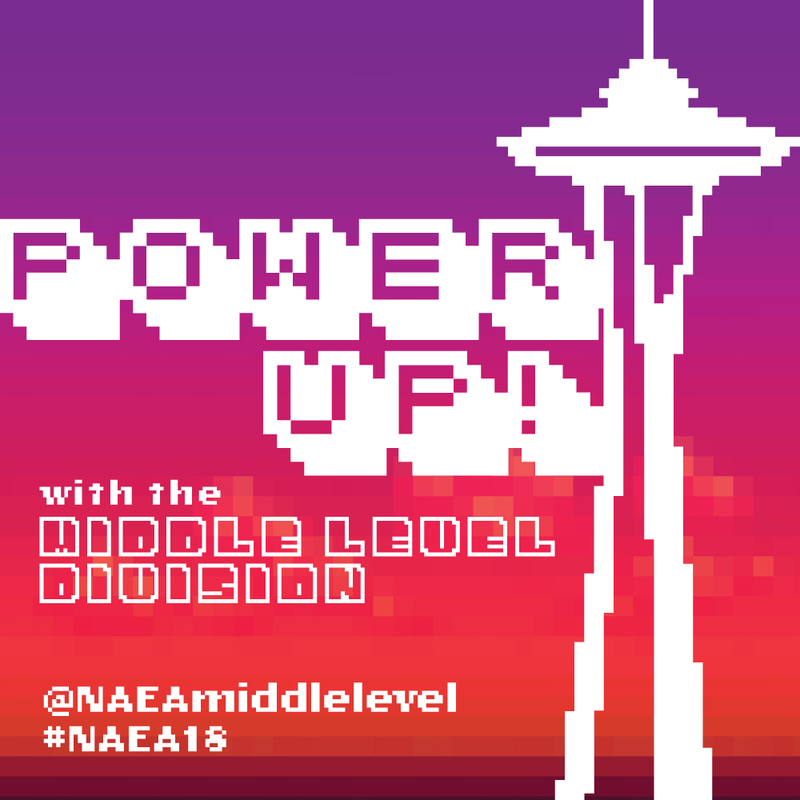 This year is my first of two in my current role as division director of NAEA's Middle Level Division. The last ten months have been spent prepping for this event, from soliciting session proposals, coordinating a team of reviewers to score the submissions, identifying a series of division-specific offerings & activities, assessing and naming our national and regional awardees, previewing the convention site at November's Board Meeting, co-leading a writing team to draft a Platform Statement on Digital Citizenship, working way too late getting my classroom ready for the substitute, and, now, flying over Spokane as we near our destination. Once I land, it's a quick Lyft to the hotel and then off to our Board Meeting and we don't stop till Sunday afternoon, as I pack up and head home. #EyeToI exhibit at @smithsoniannpg w/ Catherine Murphy, Jim Dine, Jack Beal, @shahzia.sikander & Enrique Chagoya.